Presenting the ALP Industrial Grade Flash Drive. 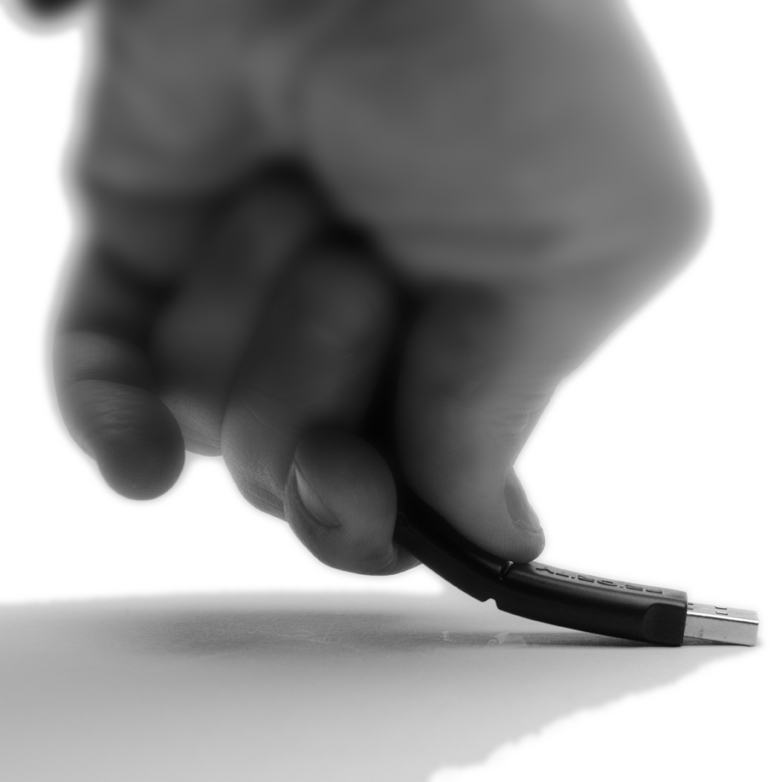 The 1 GB (SLC) ALP USB Memory Flash Drive is a beyond secure memory drive sporting high performance and high reliability that is designed for in-vehicle use. 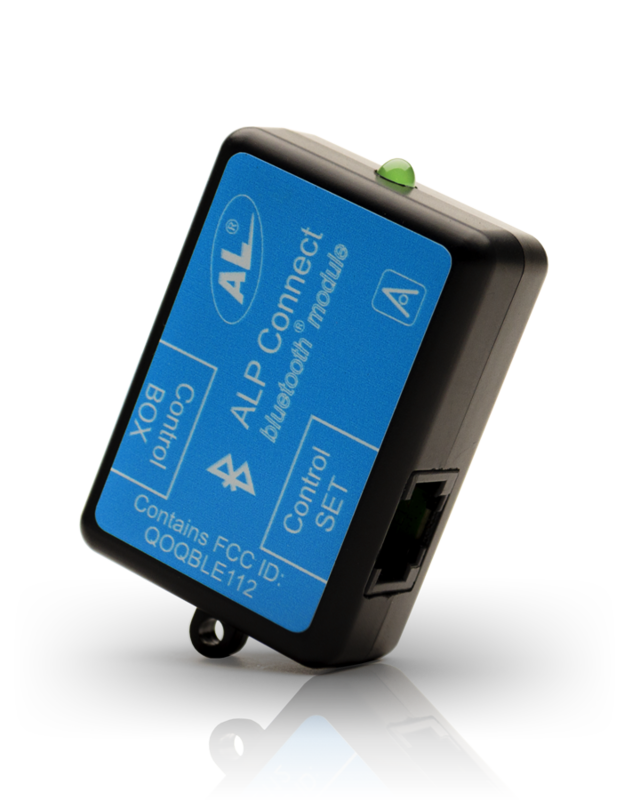 We are proud to announce the release of the new ALPConnect Bluetooth Module (Gen.2) . 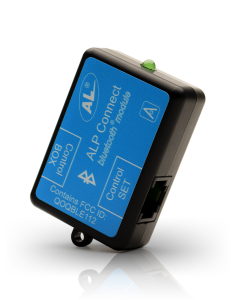 The new Module enables both wireless and wired control of the AL Priority. It can also be updated online in the event of a new Bluetooth Module firmware release. 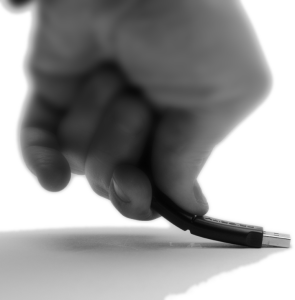 This will enable it to keep up to date with current and future operating system changes in Android and iOS. Local availability in most regions worldwide is expected after mid January 2016.